A Year of Being Here: Barbara Ras: "You Can't Have It All"
"You Can't Have It All" by Barbara Ras, from Bite Every Sorrow. © Louisiana State University Press, 1998. 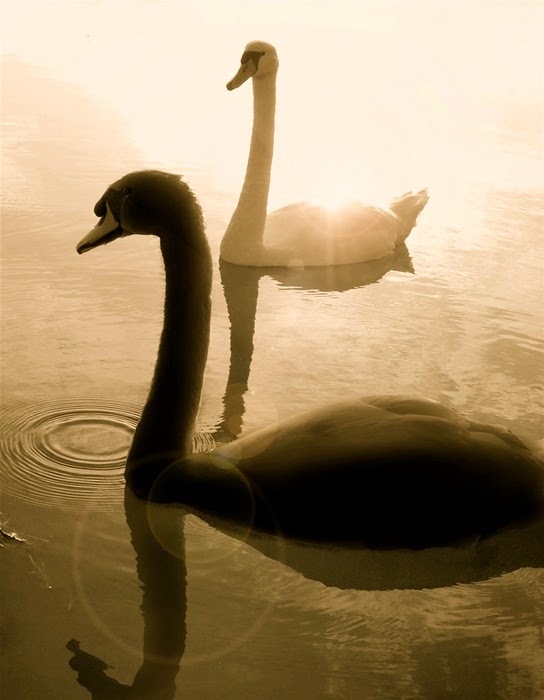 Art credit: "Black Swan," photograph by Ken Ohsawa (originally color).